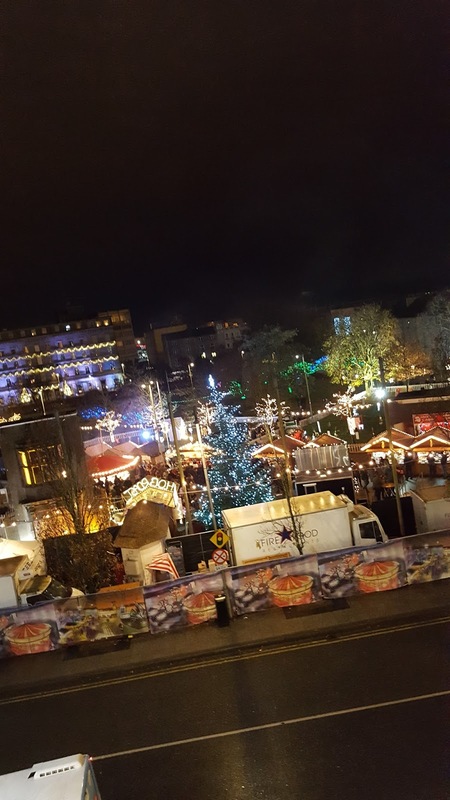 The holiday season is upon us and Galway City is full of festive cheer and numerous family events to get everyone in the Christmas spirit. For this months travelgram I visited Galway Skates and Elf Town and truly had the most magical day. Galway Skates opened on November 19th at Leisureland in Salthill. The 600sq.m. 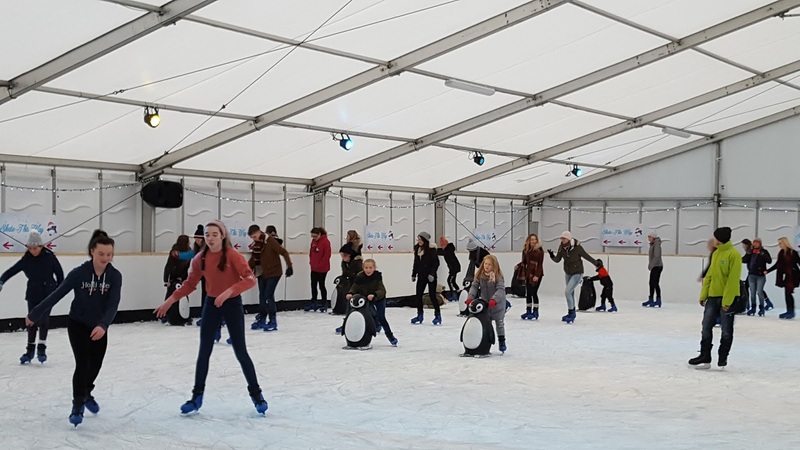 ice-rink is enclosed in a marquee so you can skate whatever the weather and the rink will remain open until January 8th. 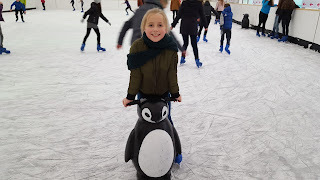 Upon arrival we collected our skates at the skate dock and I was quite nervous because I had never been skating before so I was delighted to see they had little penguin buddies on the ice that you could hold onto to keep your balance. This was a God send and even though I looked like an old lady with a zimmerframe I wouldn't have made it around the ice without it lol. 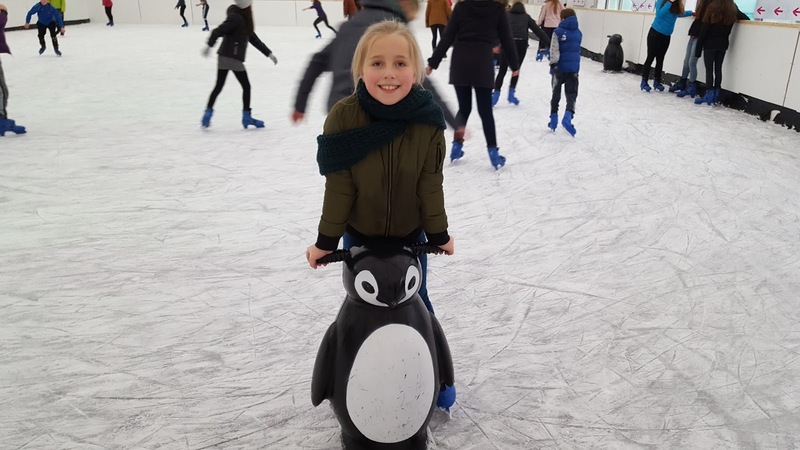 You can imagine my face when my 10 year old daughter who has only been skating once before took off with the penguin across the ice with zero fear. So if you have not been skating before don't worry there are aids there to help you. The staff at Galway Skates were super friendly and made us feel so welcome and a special mention to the staff on the rink itself who are there to help if you run into any difficulty. 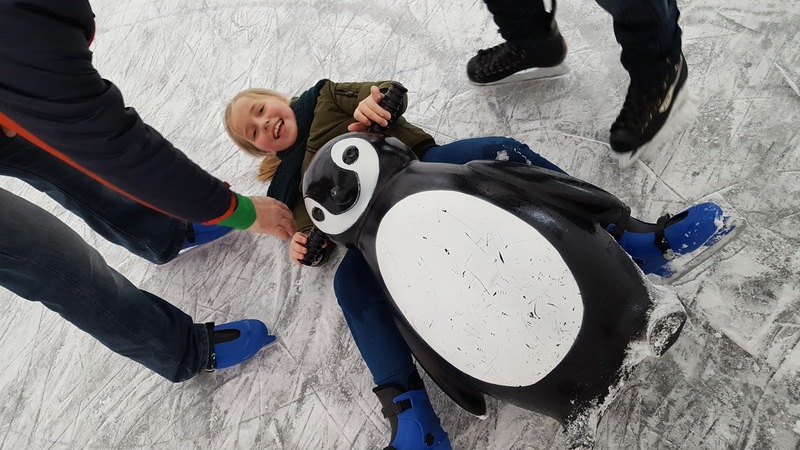 This also gives peace of mind to parents but saying that any child that I seen fall on the ice just laughed it off and got straight back up. Including my little elf! There is plenty of seating for those of you who just wish to watch and a first aid corner should anyone need assistance. 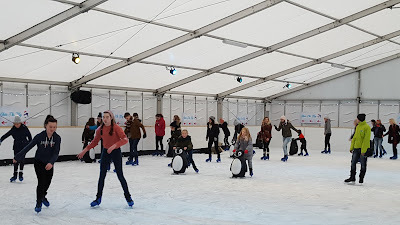 I must mention also the great music being played as you skate, the disco lights and the awesome atmosphere. 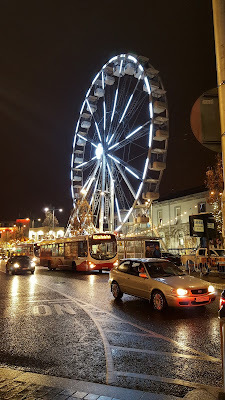 I highly recommend visiting Galway Skates, the ample parking makes it highly accessible and you will create some great memories with the family. 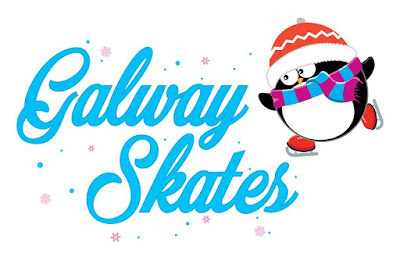 For Group Bookings and Private Hire prices please e-mail info@galwayskates.com. 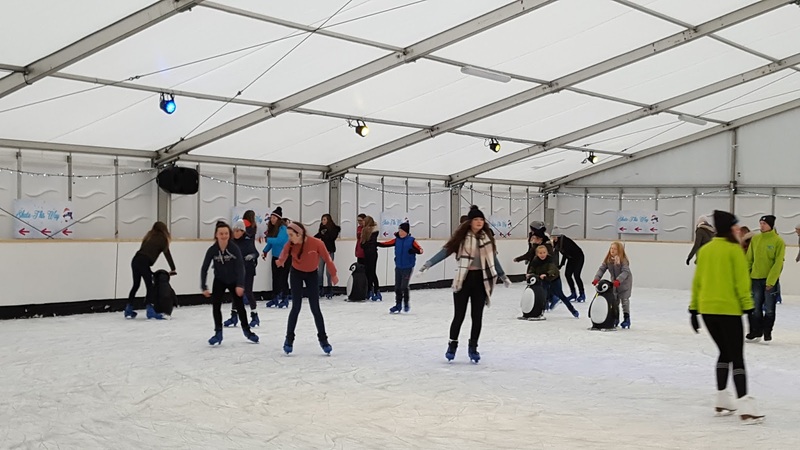 To purchase tickets please call to the ticket desk in the Ice Marquee at Leisureland during opening times. 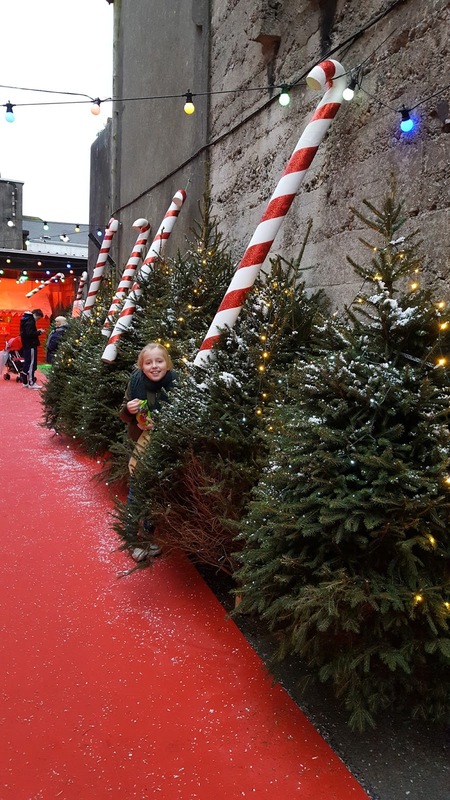 After the super fun we had at Galway Skates we visited Elf Town which is situated in the old Connacht Tribune Print Works on Market Street. This was just so magical from start to finish. 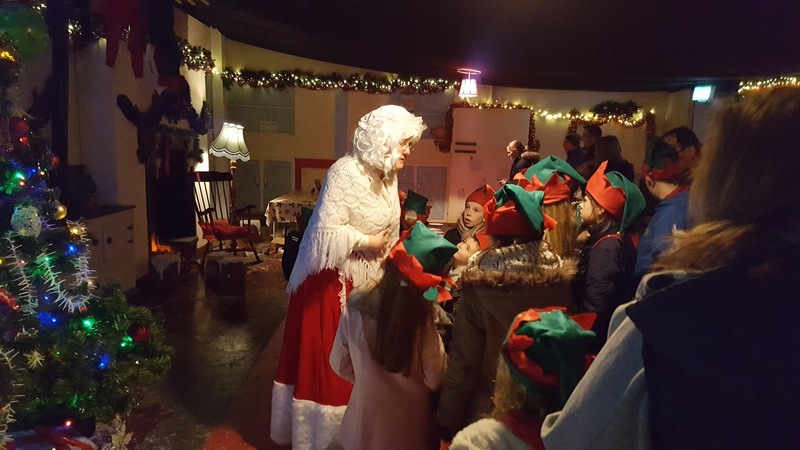 The experience is delivered through theatrical storytelling with various characters including cheeky Elves, a Snow Princess, Mrs Claus and of course Santa himself. The journey through Elf Town takes just over an hour. 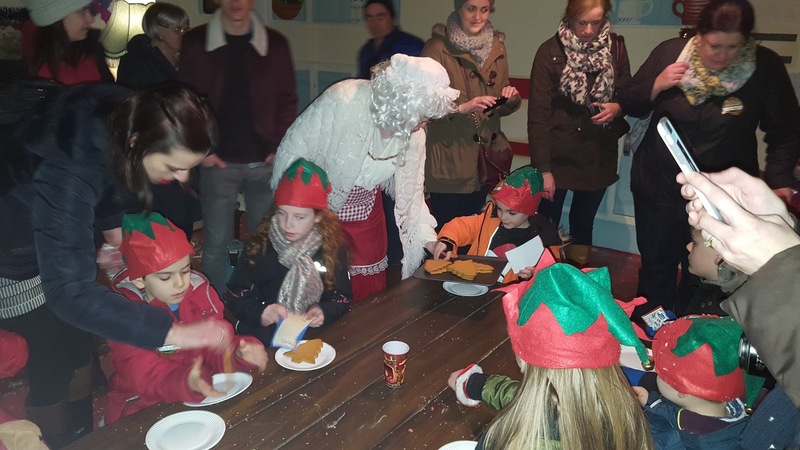 Each child is given an Elf Hat and Passport and they must collect four stamps for the passport as they travel through the town thus becoming part of the story themselves. The actors were fantastic and so good with the children. 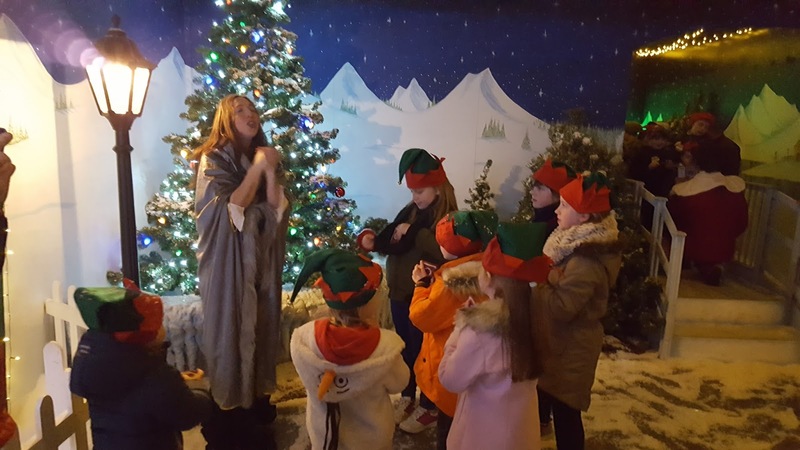 Various activities throughout included a visit to the Elves toy workshop, postal station and mission control, decorating ginger bread men with Mrs Clause, throwing snow balls, colouring and there are some brilliant photo ops. 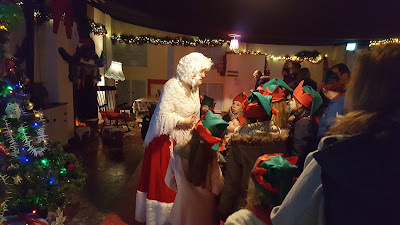 At the end of the journey through Elf Town the children get to meet Santa. 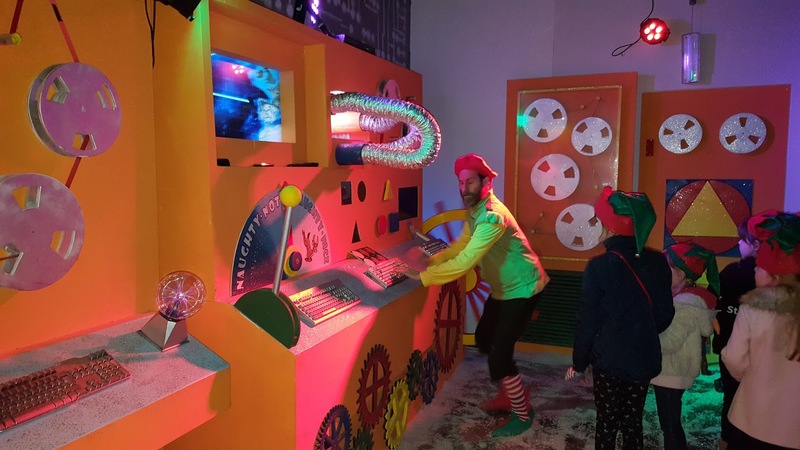 This part of the experience was so well organised. Instead of standing in a que for ages you enter a room where you can get tea/coffee and snacks and there are games for the children. An Elf takes your ticket number and you get called when its your turn so both children and adults are entertained during the wait. 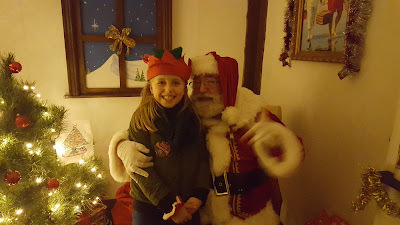 Santa was fantastic and all the children felt this was the real Santa because he knew secrets about them that no one else could know. Your child receives a present and you can either take a photo yourself or have it done professionally. 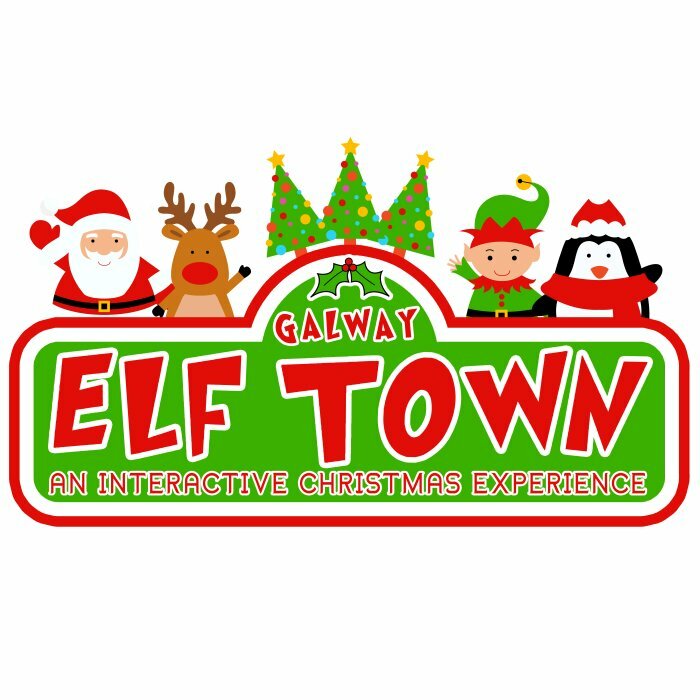 Elf Town is a must see in Galway in the build up to Christmas. They truly captured the magic of the season in their event. Pre-booking is essential as many time slots are sold out. And of course we could not leave Galway without having a spin on the big wheel which is part of the Christmas Market on Eyre Square. I recommend doing this when it gets dark because the lights of the market and the city are spectacular. Have a Holly Jolly Christmas!!! !